Summer can be full of all kinds of fun things – family games, picnics outdoors – and not-so-great things – the kids vegging in front of screens, unlearning everything they know from school. Then it can be full of all kinds of surprising things that keep kids excited, engaged and learning – spaghetti bridges, chain reactions, flying machines and desert island inventions. On The Holiday Makers site, created by The Year of Engineering, families can find summer activities and challenges with prizes to get children making, doing and thinking. BritMums has been working with YoE, to promote the Holiday Makers site. In this sponsored post, we enlisted mums and their children to try out some of the fantastic challenges and activities from Holiday Makers. The Year of Engineering is a government initiative created to inspire more young people to consider engineering careers by discovering the amazing engineering all around them, and highlighting the skills and interests that make children natural engineers. Samantha from Northeast Family Fun describes how her kids spent hours doing one of the Holiday Makers challenges. The task: Imagine you’re shipwrecked and come up with a desert island invention. 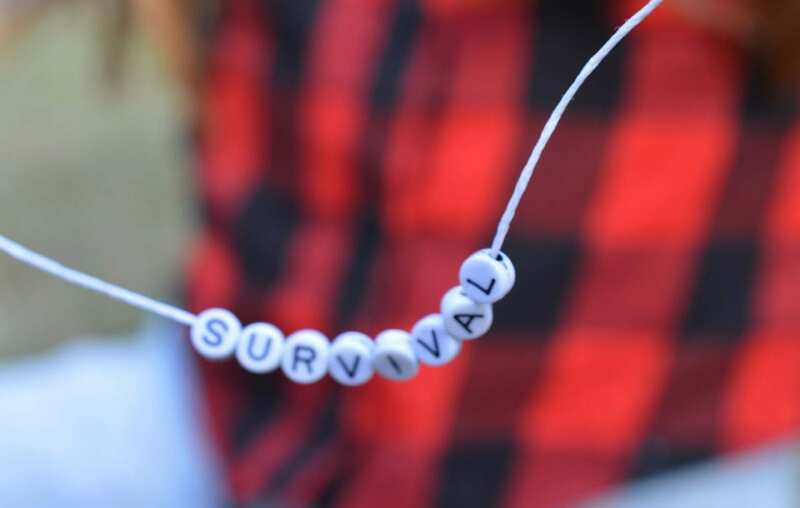 Her children’s survival necklace is a well-considered sight to behold! Watch her video below and then click through to read the full post. 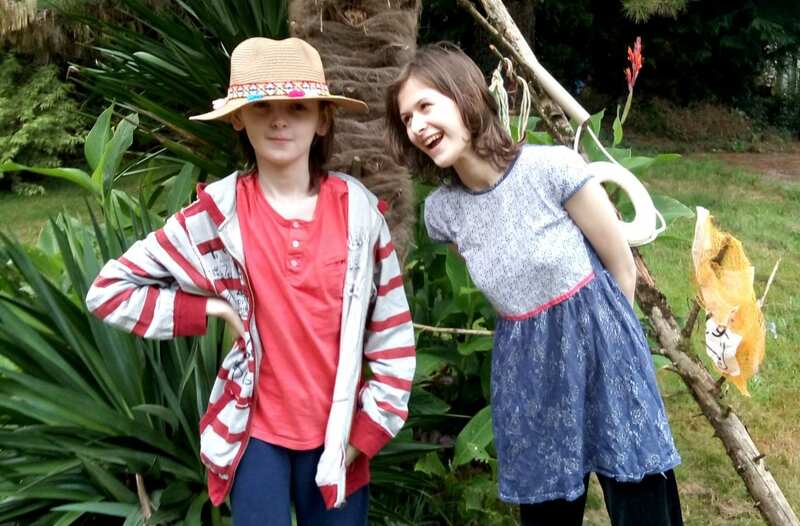 Kate Davis Holmes wrote about her children’s experience for the BritMums blog. She describes how the challenge sparked their critical thinking. Chelsea Mamma’s daughter made a ring glider with instructions from the site and simple materials around the house. 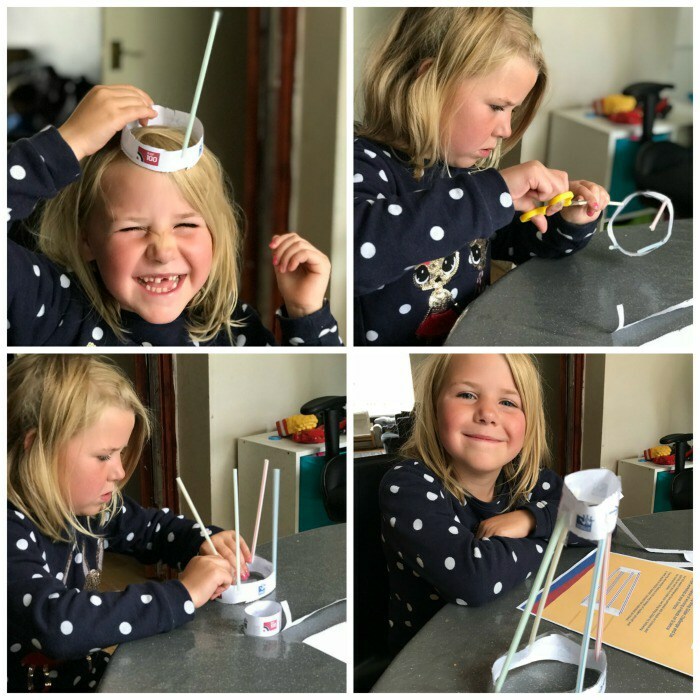 She loved the activity so much, “she has taken in the instructions on how to make the ring glider to holiday club, so they can all make them together. “ See how they made the ring glider in her full post. “There’s even a holiday journal to record all your Holiday Makers progress over the summer. Children can collect stamps in their digital journal by completing different activities or download a printable version to track their progress. 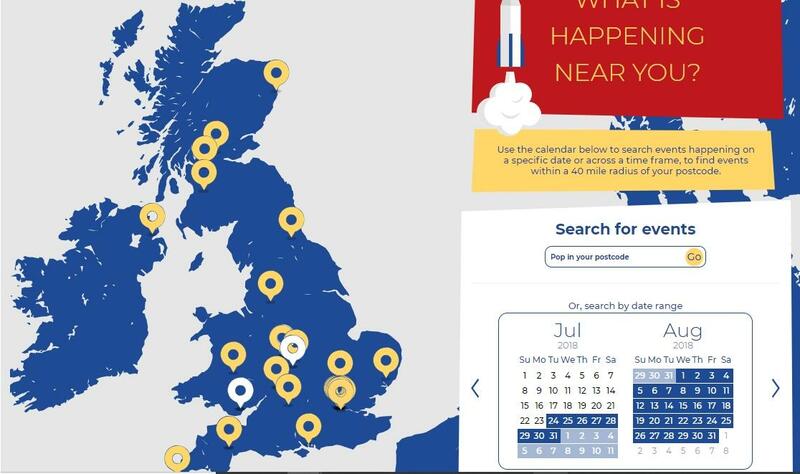 On the Holiday Makers site, you can check out cool events happening near you from things like The Future Leading Ladies for Life in Newcastle that encourages girls to choose STEM careers to an aircraft tour in Glasgow, to the Cardboard Boat Race in Plymouth! You get behind the scenes access to a wide variety of places to show what a career in engineering looks like. “I particularly love the Engine Ears video, it’s great for getting younger kids to understand how much engineering is involved in our everyday lives,” says Jenny. Visit The Holiday Makers to take advantage of the great activities and the challenges, in which kids can win prizes. PLUS you can discover fun family activities through the rest of summer and early autumn that get kids thinking, engaged and excited about making and doing! BritMums is promoting #TheHolidayMakers campaign, sponsored by The Year of Engineering. It’s all about getting children excited about engineering with fun and stimulating activities that will keep them engaged all summer long. 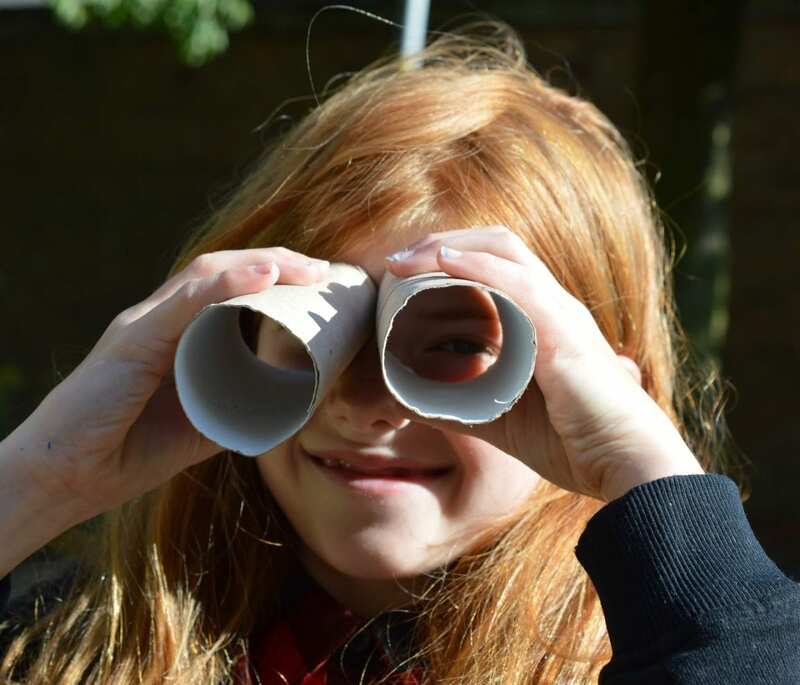 Check out https://www.yearofengineering.gov.uk/theholidaymakers to find activities for your child, including challenges in which they could win cool prizes! We loved being part of this project and it kickstarted a week of engineering as we spent the following day building bridges at The Mining Institute in Newcastle. These are all fantastic activities to take part in and I love how different and unique the challenges are yet they are all under the umbrella of engineering. This has been a great challenge for the summer. I think for families like ours that are here and there it gives easy activities you can do when you need them very handy for those Rainy Day’s where the kids are bored. The bonus of course is that most of the time they don’t even realise that they are learning.